George Ergatoudis | Some random thoughts about life, the universe and everything. Oh, and music. It’s been a while, but here’s another hot new talent. 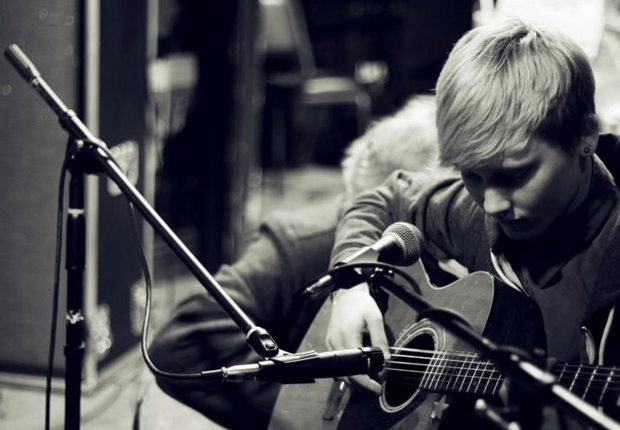 Soak is Bridie Monds-Watson, a teenage singer songwriter from Derry-Londonderry with huge potential. 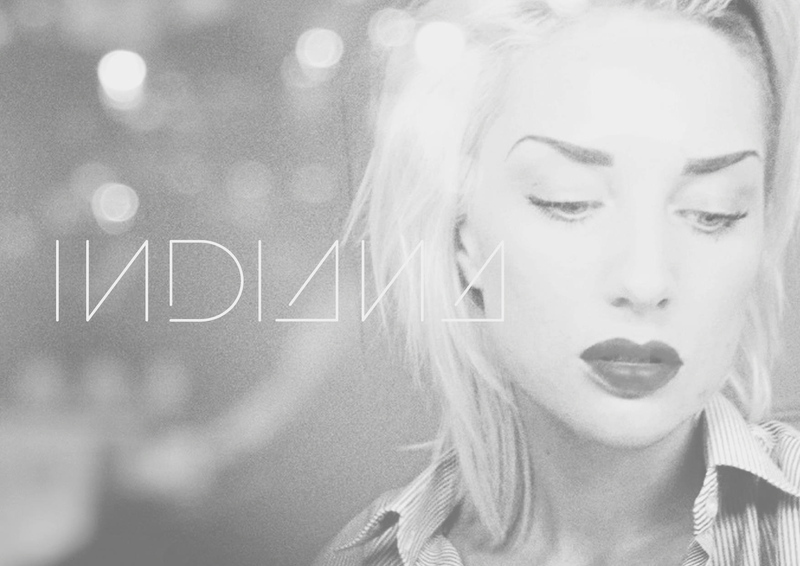 She’s got a great voice and she’s writing some pretty serious tunes with great lyrics. Check out her track ‘Sea Creatures’ from her latest EP at the YouTube link below, and there’s more great tracks floating around. Have a listen. Credit must go to BBC Introducing in Northern Ireland and Phil Taggart who had her in session back in March. Looks like Neon Gold have some more magic on their hands. Churches are a Scottish trio: Iain Cook, Martin Doherty and Lauren Mayberry. There’s a link to their track ‘Lies’ on VIMEO below. This act definitely sound promising. Head over to The Recommender blog for a bit more info. This girl is good, really good. She has a stunning voice that reminds me of Judie Tzuke with touches of Sinead O’Connor. She recently performed live on Dean Jackson’s The Beat show on BBC Radio Nottingham. Here’s one track on YouTube from that session, but check the others and look for her incredible version of Frank Ocean’s ‘Swim Good’ too. 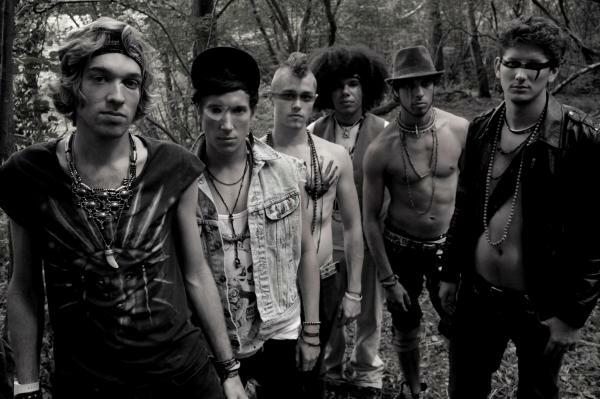 Summer is coming and here’s a fantastic tune for the season from Bristol collective The Other Tribe. It’s forthcoming on Black Butter Records, a label I rate very highly. Take a listen via the link below. 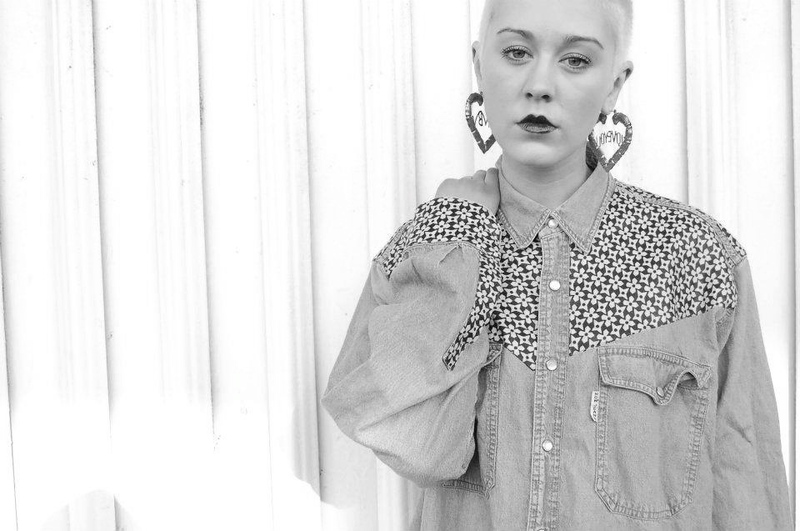 Syron is a 19 year old singer/song writer from South London with a bright future. Take a listen to her new track ‘Here’ and you know that she’s a talent with serious potential. This is just gorgeous! Comforting and luxurious like a warm bath. I’ve had it on replay alongside Usher’s ‘Climax’ for days. According to The Fader they live in LA, but both have European backgrounds; they’re signed to Innovative Leisure, and they’re both members of other (possibly well-known) bands. So can you trust the taste of Justin Vernon from Bon Iver? The answer is: OF COURSE!